The Thistle & Shamrock: New Sounds For Summer Hear new songs from artists from both sides of the Atlantic, including Socks in the Frying Pan, Mary Z. Cox and The Truckley Howl. 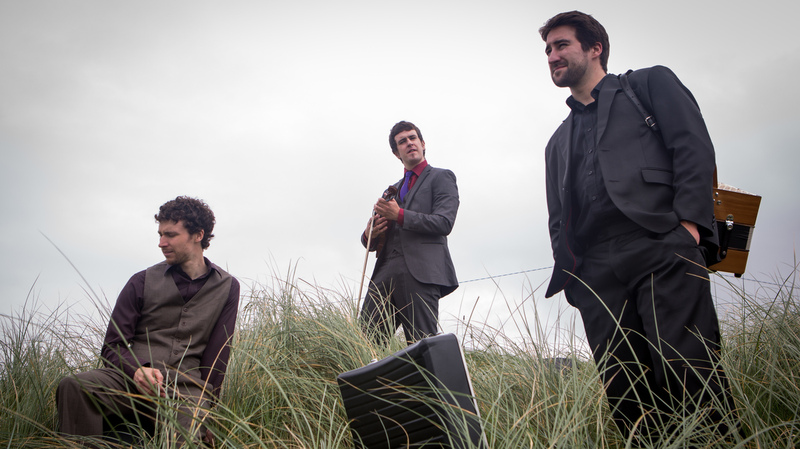 Irish trio Socks in the Frying Pan, whose music is featured in this week's show. Tune into the great new sounds — from both sides of the Atlantic — that artists are launching during the summer music festival season.